Drive south-west from Leoben, cross the autobahn and continue SW to the town of Knittelfeld. Exit (exit number 2) in Knittelfeld and locate signs for Gaal. This road passes through the small village of Sachendorf shortly after leaving Knittelfeld. Drive through Gaal and enter the small village of Ingering II. Here, you will locate a road that forks right and signs reading Ingeringsee. Take this road. It is paved 5.3 kilometer, then good dirt for another 3.7. 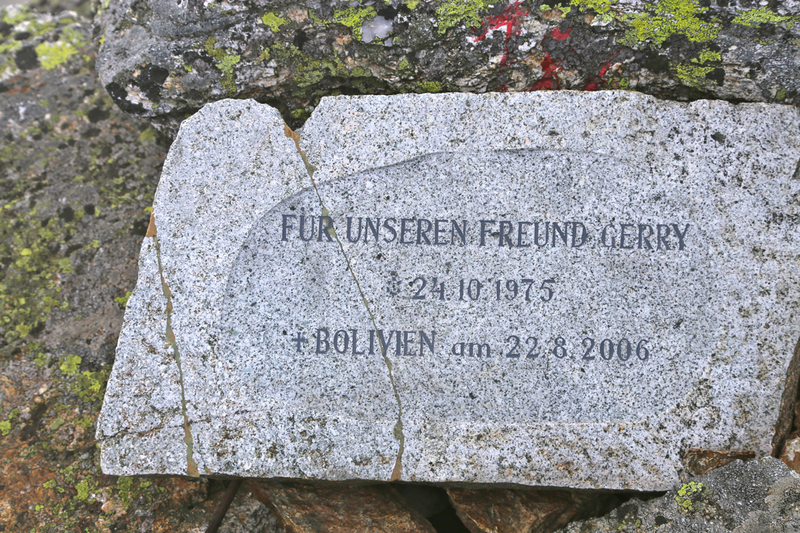 The road ends in a parking area at location N47.34292, E014.66386, elevation about 1220 meter. Park here. 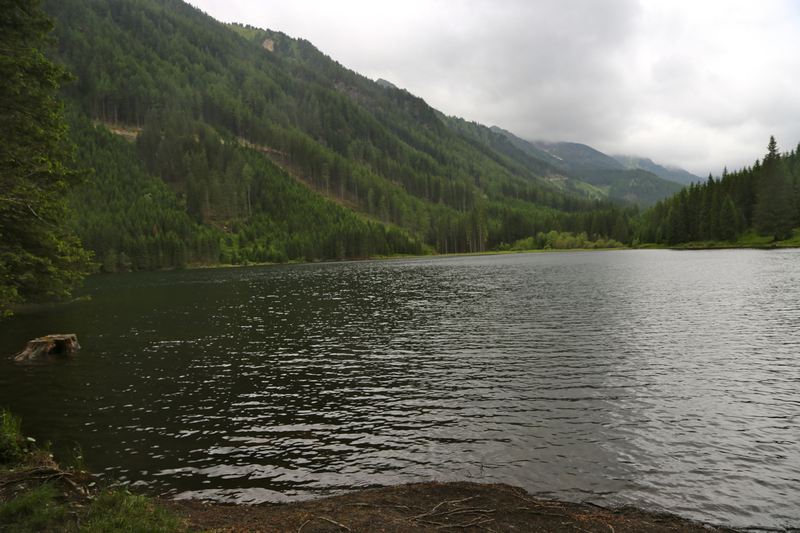 Continue on foot about 100 meter to locate the lake. Turn right. Follow the forest road as it contours the beginning of the lake. Continue along this, relatively new, road as it climbs gently. Ignore a few smaller forest roads that fork right. The road crosses 3 creeks (two are quite close). 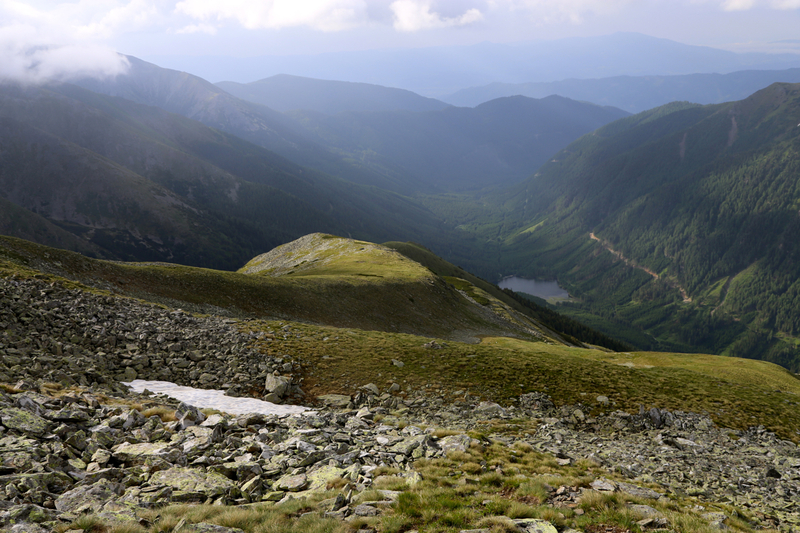 One may continue to a first fork where the road climbs right (facing uphill), however it may be tempting to just cross directly uphill across an open section from location N47.35060, E014.65003, elevation about 1330 meter. This uphill (off-trail) crossing is relatively short and quite easy to walk, you will soon hit a forest road higher up. Continue to follow this road as it soon makes a hairpin turn left, then another fork and turn right at location N47.35373, E014.64927, elevation about 1485 meter. The next left turn is then at N47.35306, E014.65450, elevation about 1515 meter. The next section of the road will have a right fork serving a building that should be ignored, then the last right turn at location N47.35499, E014.65076, elevation close to 1550 meter. The forest road now looks older with grass growing in the middle. Continue until it ends, then pick up a clear trail that heads more left and serves a nice, small hut in the forest. 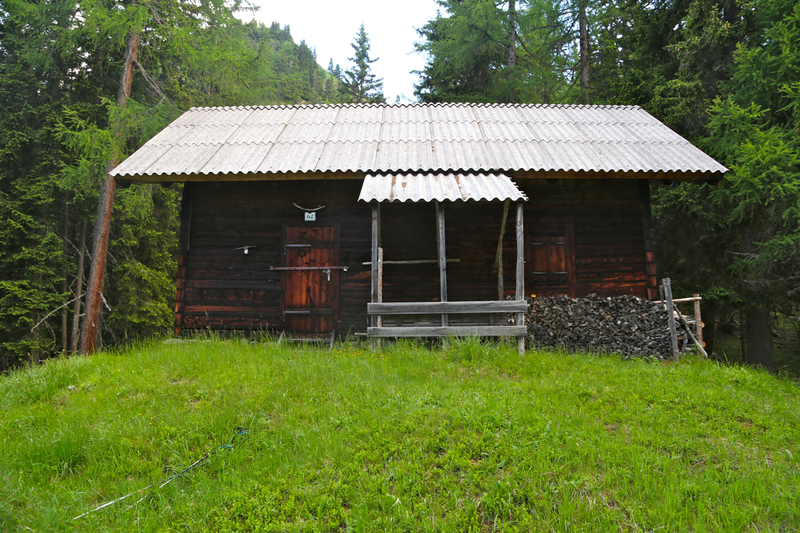 This hut, located at N47.35592, E014.65555, elevation 1645 meter, is the key to the rest of the route. From the hut, continue uphill among big trees following the highest, vague ridge. The line of travel is a bit left of logic uphill, there is a small trail, however it may be hard to see at all times. Higher up, the terrain is slightly more open and the trail zig-zags quite steeply up a shallow gully. You are now below the end of the main ridge, there is a steepish grass hill above you. Follow the trail, much more easily now as it crosses uphill to reach the end of the big ridge above. This location is N47.35804, E014.65318, elevation close to 1820 meter. 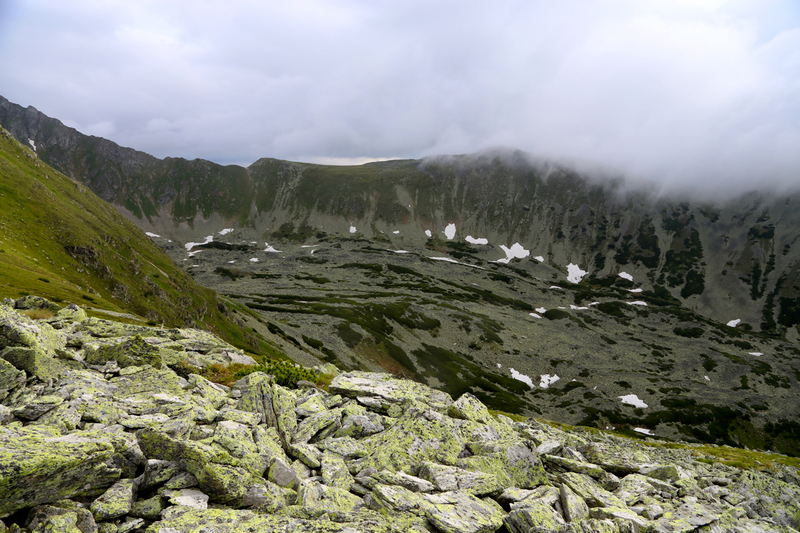 From here, the trail is well defined as it travels along the top of the main ridge, gradually gaining elevation. There is one, short section that is slightly steeper, the trail is still easy to follow. 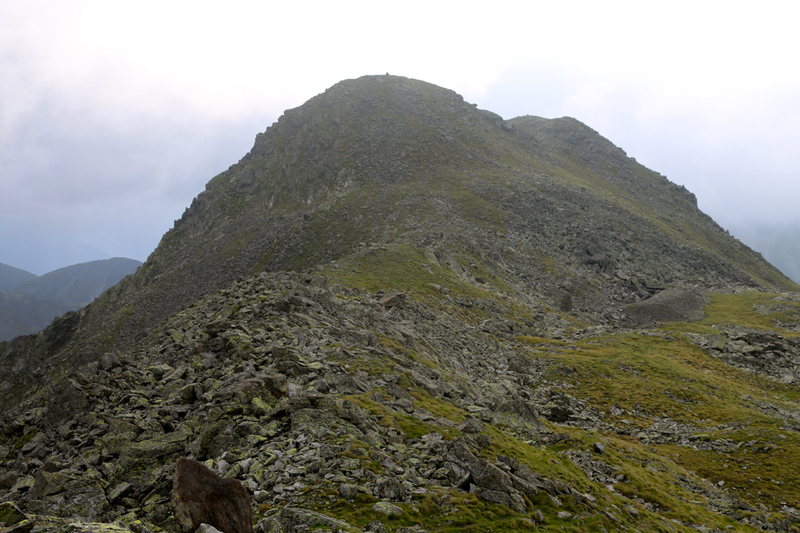 A subsidiary peak, Höllkogel (2323m) is right up in front. 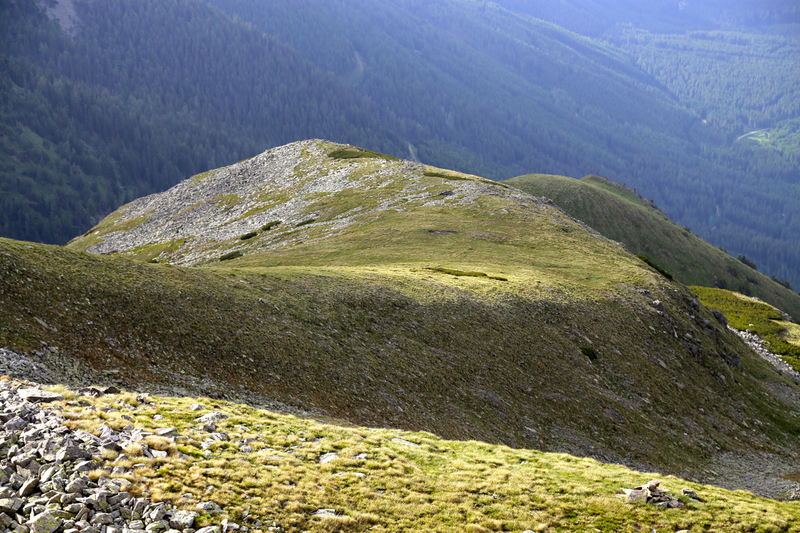 Proceed uphill, then follow a small, but clear trail that forks left and bypasses Höllkogel, regaining the ridge on its far side. 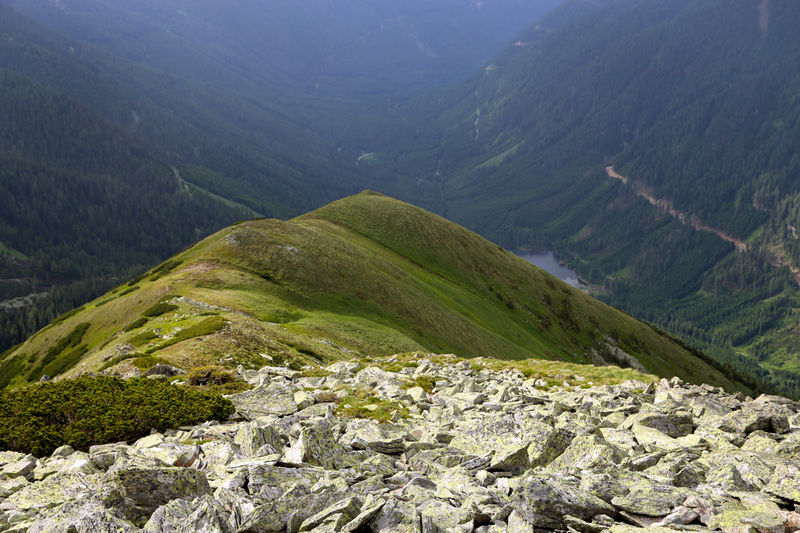 The final part of the route is easy to follow as the trail curves right while staying close to the highest ridge, then ascending the final slope before a very short section leading to the summit cross. I found accommodation in building serving the local sport facilities in Ingering II. There is a small downhill slope (with a lift) as well as a football field. They served fried trout for dinner (also other selections on the menu). My room, number 5, was even named Geierhaupt - quite good. The forecast called for rain already before noon. I also wanted to get back to Linz fairly early to prepare for my SAC (Scientific Advisory Committee) work for the Academy of Austria. Therefore, I was quite pleased when waking up shortly after 0400. I carried my stuff out to the car, then drove to the trailhead. Ready to go at 0450, the weather looked sort of OK. I hiked up the road, then headed directly uphill, crossed a forest road and did another steep slope to find a 3rd. forest road even higher. I decided that it was most likely better to mainly stay on these forest roads instead of walking up the steep slopes with no trails. 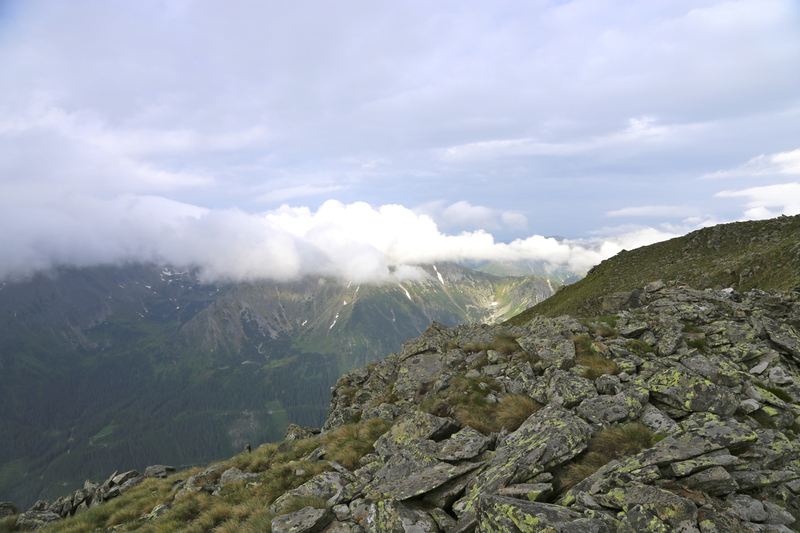 I passed Höllkogel on the left side and discovered that my peak was just high enough to be completely hidden in clouds. 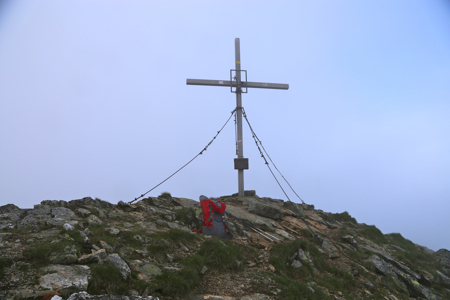 Arriving there at 0720, I signed the summit register and took note of a memorial nearby. After 10 minutes, I decided to descend back down to a place with better views. Höllkogel was completely free of clouds and the hike back down would be nice indeed. I decided to stay on the forest road except for one place where a short-cut directly down looked very easy. Back to the car in 2 hours at 0930, just as a few drops of rain could be felt. View back down into the valley. 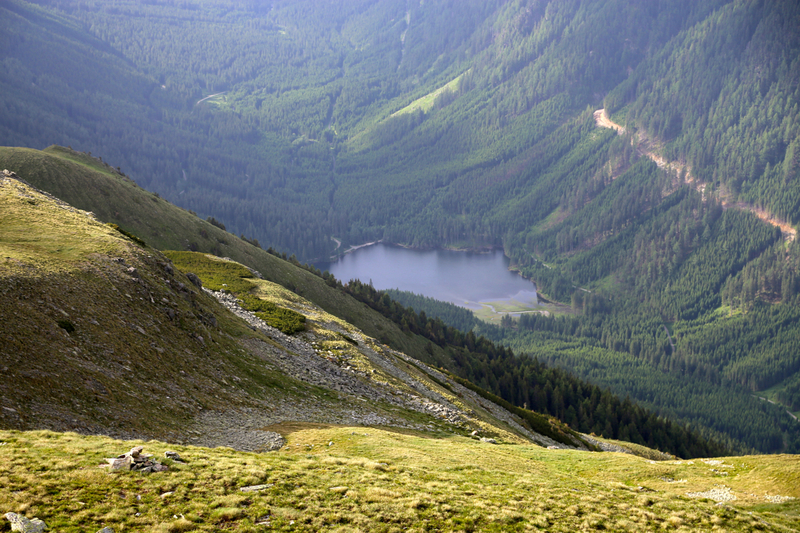 Ingeringsee as seen from the ridge.